We have a range of 3 and 4-axis milling machines suitable for the machining of a variety of materials and sizes of parts. 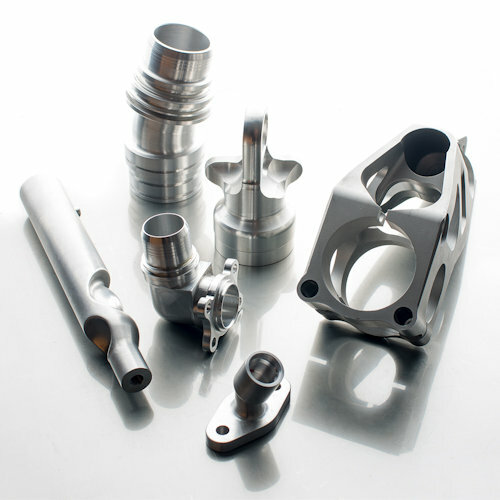 Parts programming is carried out off-line enabling the process to be simulated and verified for optimum tool paths, prior to the machining of any material. This ensures that we can make the parts on a number of machines, without having to re-programme. Our approach to programming reduces the overall programming and cycle time, which helps us to stay competitive on price for our customers and achieve short lead times. Our Milling employees have a wealth of experience and knowledge, which we continue to develop on an ongoing basis.